Have you ever wondered where laws originally came from? Look no further than Hammurabi of Babylon. 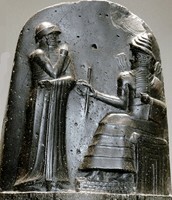 Hammurabi ruled over Babylon in 1792- 1750 BCE. He led his country to conquer many of their enemies. Hammurabi also wrote the Hammurabi Law Code. A Code is a systematic and comprehensive compilation of laws, rules, or regulations that are consolidated and classified according to subject matter. 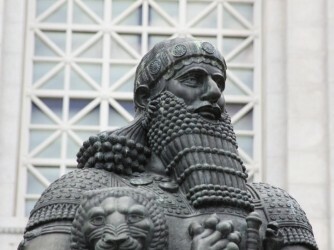 Hammurabi was a great leader during the 1700's BC because of the law code he put in place, his militaristic achievements, and his political advancements. In this flyer we will learn about Hammurabi's Achievments and whether he should be in a historical Hall of Fame or Hall of Shame. 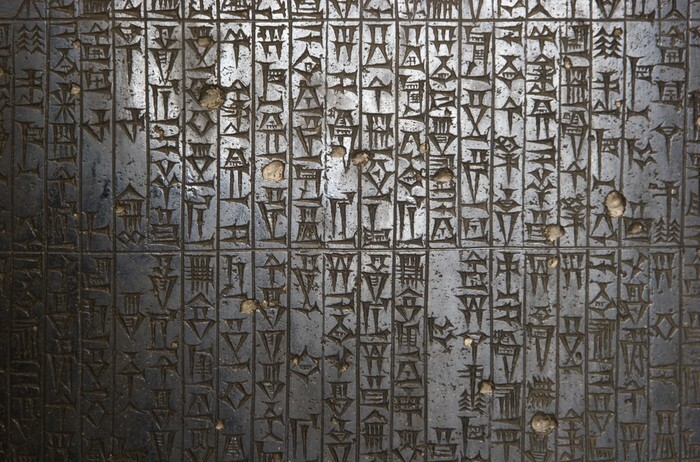 Hammurabi wrote the first ever complete law code in history. This law code made the doctrine of the "Eye for an eye, tooth for a tooth." Many thought of his laws as cruel but they were designed to be perfectly fair. Hammurabi was the sixth king of Central Mesopotamia in the of the Babylonian Dynasty. He made military service mandatory for every citizen. In his thirtieth year, he conquered Mesopotamia all along the Euphrates. 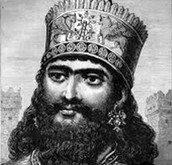 He overthrew Larsa, Eshunna, Assira, and Mari until all of Mesopotamia was his. Hammurabi created school to educate his citizens. 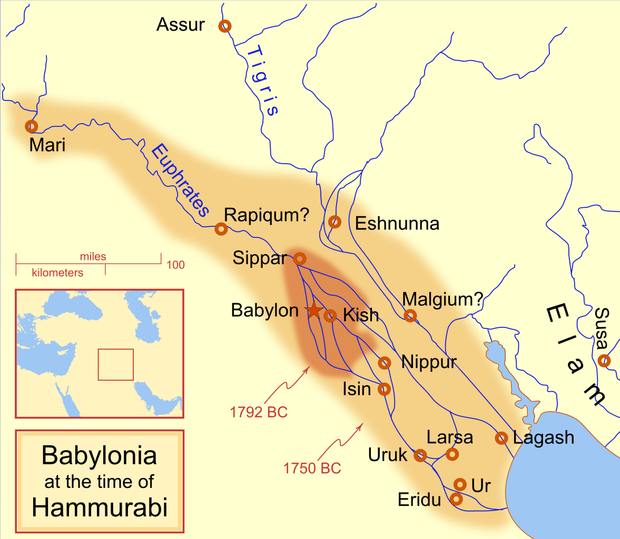 He also created irrigation systems for Babylon's crops and made temples for their patron deity, Marduk. Hammurabi created the original law code as you now know. 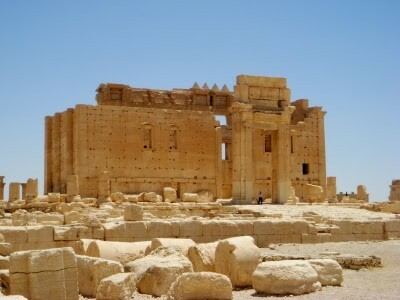 But he also conquered and expanded the Babylonian Empire as well as improving his citizen's day to day life. For these reasons Hammurabi was a great leader and should be put into a historical Hall of Fame.